MontgomeryHouseBuyer.com is a company that helps homeowners in the Conroe and Woodlands, Texas, area sell their properties fast. We know more about the market than any other homebuyer in the areas. 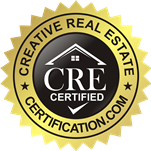 Take comfort knowing that we are real estate investors, not real estate agents, which means you won’t be paying those high-price commission charges. We promise to make you a fair offer, and close fast at the date of your choosing. If you want to sell your home fast while getting the most money possible out of it, we’re the ones for the job. We buy houses in Conroe and Woodlands Texas (Alden Bridge Village, College Park Village, Sterling Ridge Village, Cochran’s Crossing Village, Research Forrest Village, Indian Springs Village, Panther Creek Village, Creekside Park Village, Town Center, Grogan’s Mill Village). Whether you’re looking for help because of a divorce, an inheritance, renter-related headaches, or some other reason, we can help. Unlike most “cash” home buyers, we handle everything from start to finish. We are professionals who truly care about helping you sell your home. Even if your home is about to go into foreclosure, or you are filing for bankruptcy. 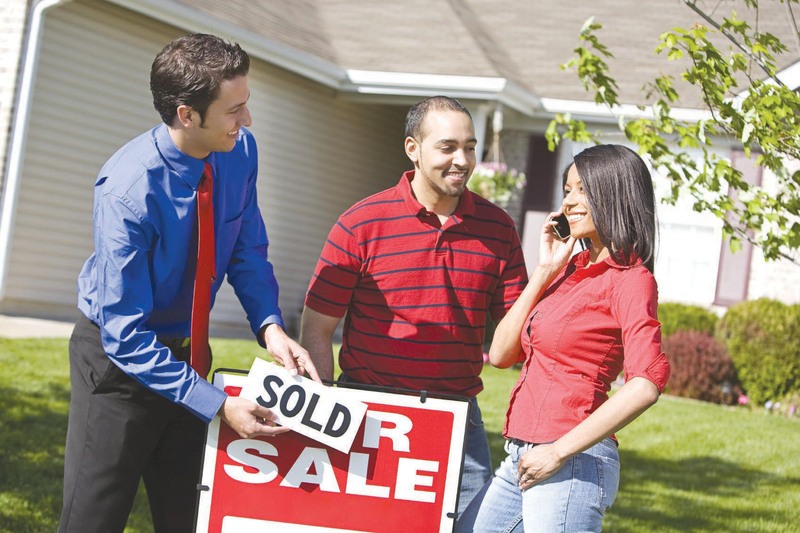 No matter what the situation you are selling, we can make an offer on your home.